Our approach to children’s ministry starts with a few basic beliefs. We believe every parent wants to be a great parent. Moms and dads are the biggest influences in a child’s life. The church has the potential to be the biggest influence in a parent’s life. With those things in mind, our goal is to partner with parents in helping their children develop a healthy, growing faith. Partnering with parents means we invest as much in the family as we do in the child. It also means that children’s ministry is more than childcare. 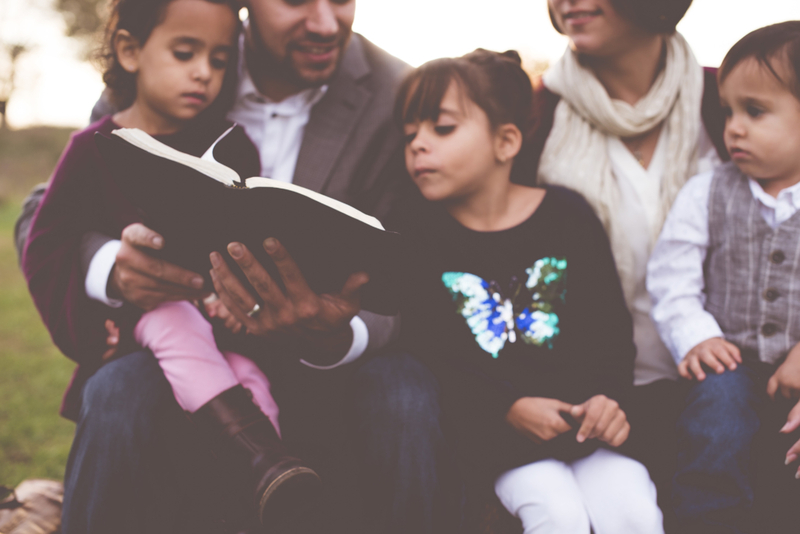 It is an intentional strategy that combines the two biggest influences in a child’s spiritual development, the family and the church, and it is an opportunity for loving adults to reinforce what parents teach their kids throughout the week. Each week, we transform Landmark Cinemas into a safe, clean, and fun environment for kids. All of our Multiply Kids workers have undergone thorough background checks and received training in kids ministry best practices. Additionally, the locations in the theatre are access-controlled, and only approved workers can enter children’s areas. Parents drop off and pick up kids at the check-in station to increase kids’ safety and security. Trust us, your kids will love going to church in a movie theatre! A typical Sunday involves lots of laughing, singing, playing games, and learning about Jesus. Our curriculum teaches three basic truths at each stage of childhood development. Birth–36 Months: This age is divided into two sections: crawlers and not-yet crawlers. We find fun ways to introduce God and his love to these little ones because no one is too young or too old to hear about Jesus. 3–5 years old: We want every preschooler to know three truths by the time they enter elementary school: God made me, God loves me, and Jesus wants to be my forever friend. 6-10 years old: Our 6–10 year olds learn three truths that build upon the foundation established in preschool: I need to make the wise choice; I should treat others the way I want to be treated; and I can trust God no matter what. Can you imagine the impact these truths could have on the next generation?